Pride is about communities coming together in celebration, protest, unity and solidarity. 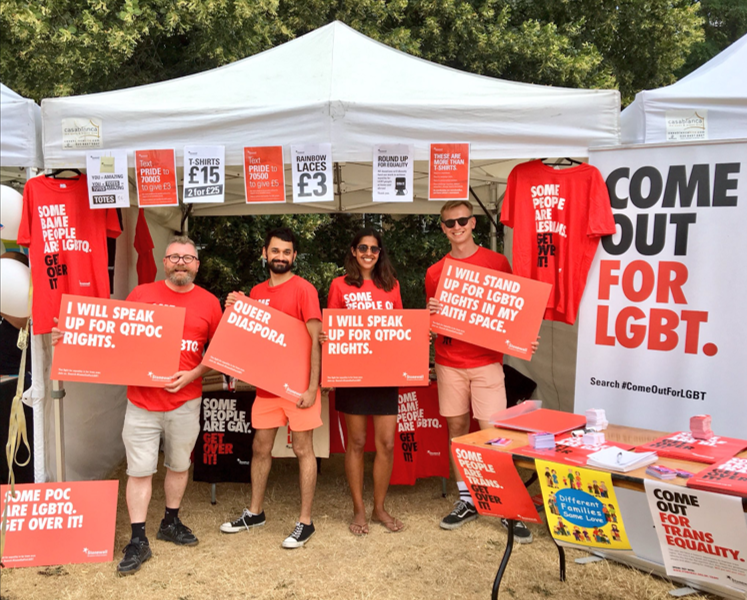 We hope to see you at one of 30+ Prides we're joining across the country this summer. As Stonewall turns 30, we're not just celebrating the historic changes in legislation, policy, and societal attitudes that we've achieved together over the last 30 years. We want to hear about your hopes for the future, so that together we can work towards a bold vision for the future of every LGBT person, everywhere. We have not achieved equality until every LGBT person, of every colour and background, is able to enjoy equality within our community and outside of it. Pride needs to be a place for everyone. It’s an important time for us to show our support for equality and acceptance for all LGBT people. That’s why we are marching together with UK Black Pride, Mermaids and Level Up at Pride in London and strengthening our partnership with UK Black Pride. We're going to more community-based Prides than ever and new Prides happening for the first time, such as Bi Pride UK. Click on each nation below to find out where we're going in 2019. Hear from some groundbreaking campaigners in our 'Prides for All' series, celebrating the success of rural Prides like Midsomer Norton, and looking to the future with Bi Pride UK which will be happening for the first time in 2019. We also heard from Finding a Voice, Trans Pride South West, and KeshetUK on the importance of strength, solidarity and support in the face of hostility - something every Pride has in common. Got questions or organising a Pride? If you have any queries or want to let us know about a Pride event, get in touch at pride@stonewall.org.uk. Want to get involved? Anyone can order a free #ComeOutForLGBT pack to get communities to show their support. Using #ComeOutForLGBT on social media can inspire others to join the movement for LGBT equality too. For questions about Youth Pride, find out more at Stonewall Youth Pride events. For more information on Pride in London, you can read our update here. To see a complete list of all Prides across the UK, check out the UK Pride Organisers Network. Anyone can have a local Pride event featured on the list. 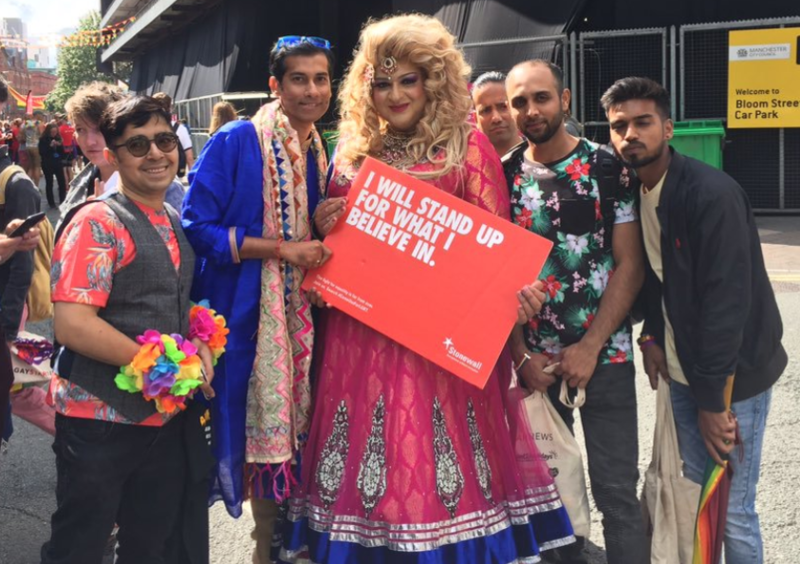 Join our mailing list for monthly updates on the impact of our work, our latest campaigns, events, news and ways you can support LGBT equality further. Thanks for your enquiry. A member of our Diversity Champions team will be in touch shortly with more information. Pride is a time for everyone to celebrate who they are, but also a time to take action. Here are some ways we can all play our part for LGBT equality.